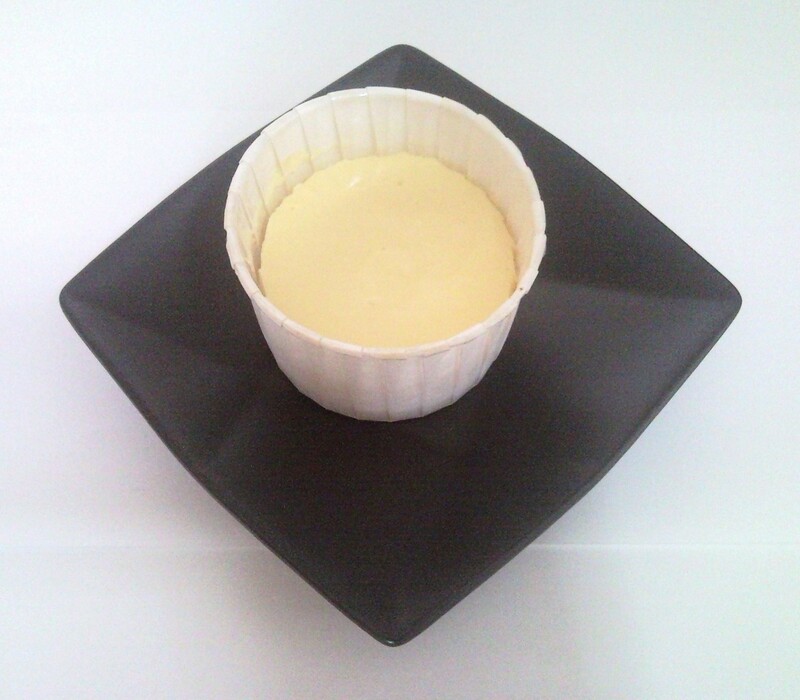 Freshly baked premium miniature cheesecake with no toppings. 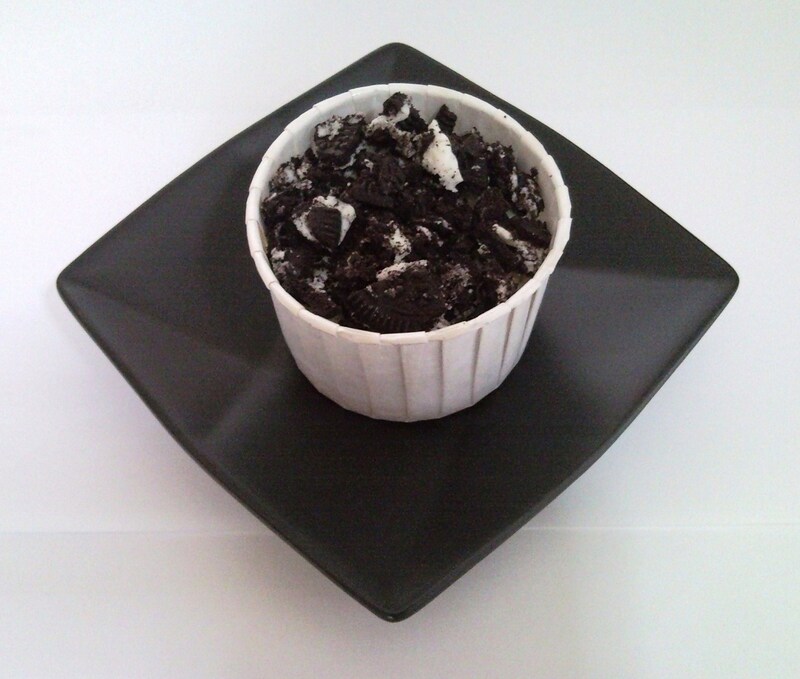 Freshly baked premium miniature cheesecake with 2x cookies ‘n cream. 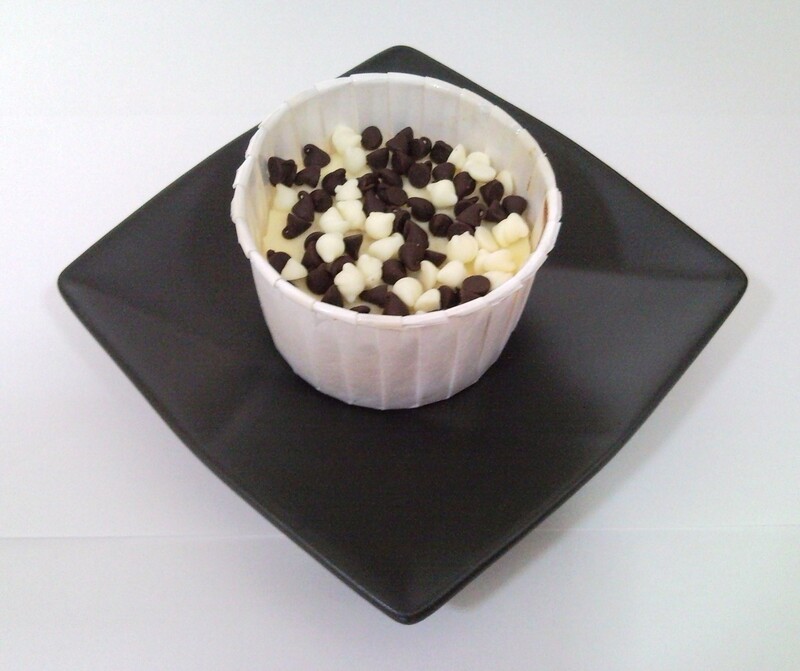 Freshly baked premium miniature cheesecake with semi-sweet chocolate chips and white chocolate chips. 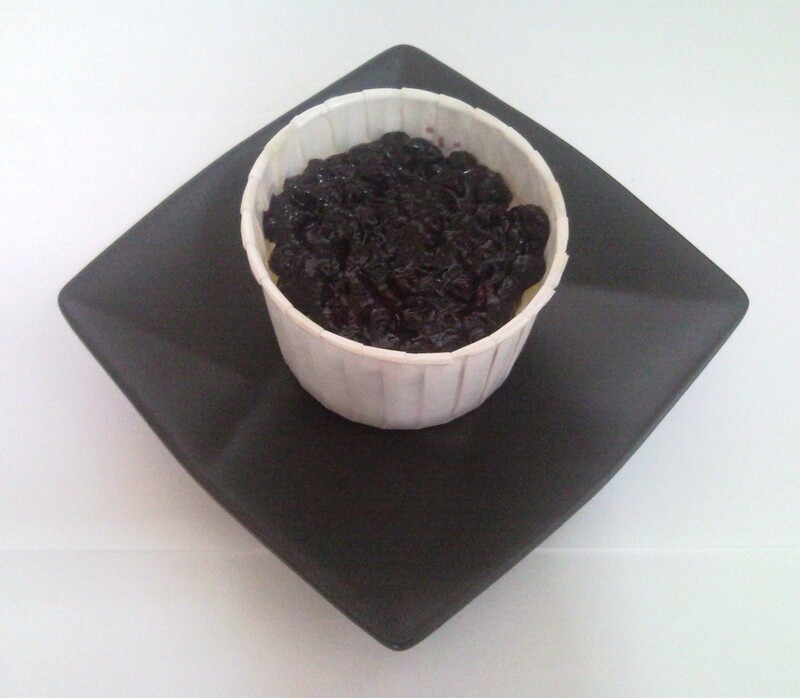 Freshly baked premium miniature cheesecake with wild blueberry pie filling. 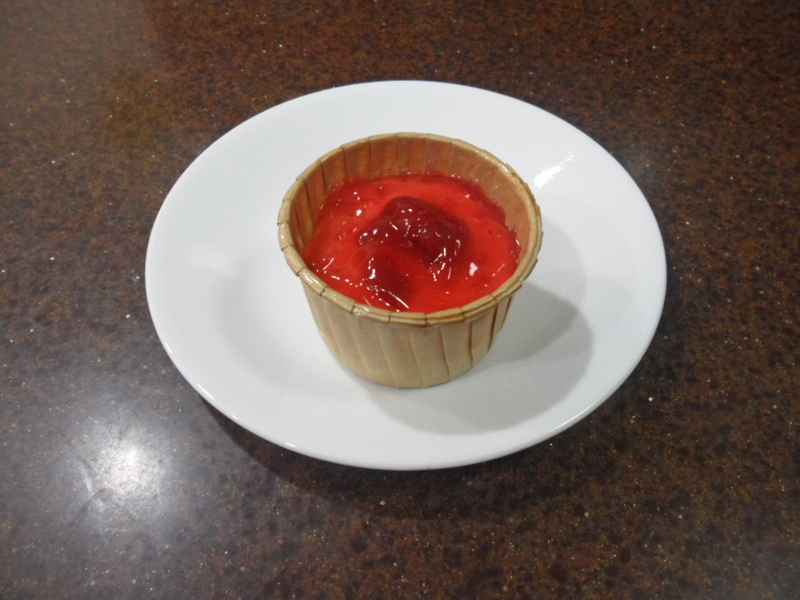 Freshly baked premium miniature cheesecake with strawberry pie filling. 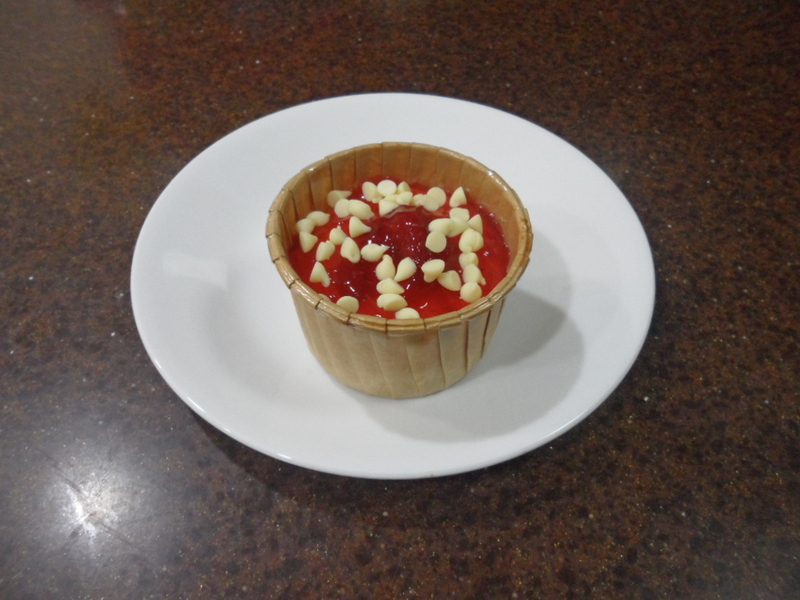 Freshly baked premium miniature cheesecake with strawberry pie filling and white chocolate chips. 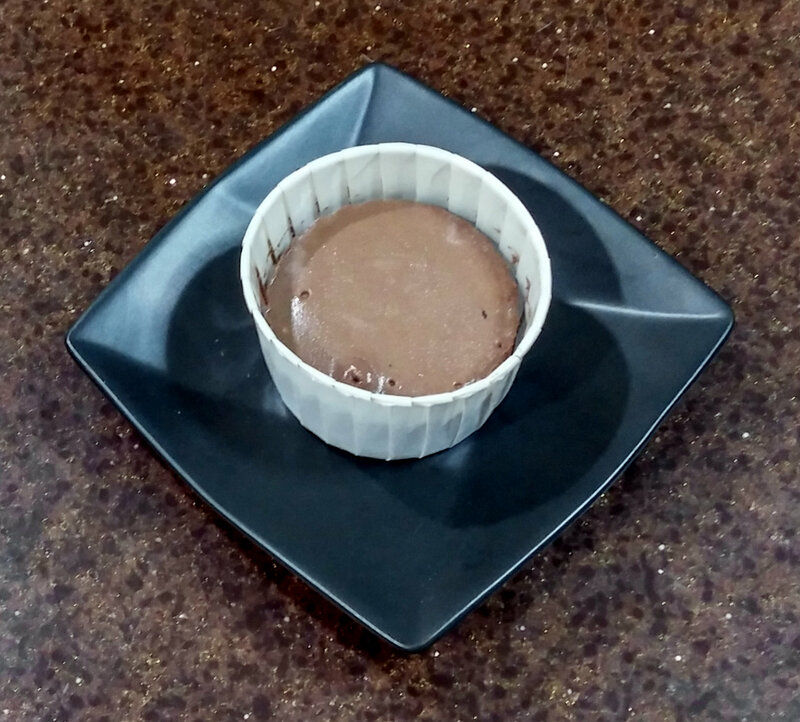 Freshly baked premium miniature cheesecake with 70% dark chocolate.